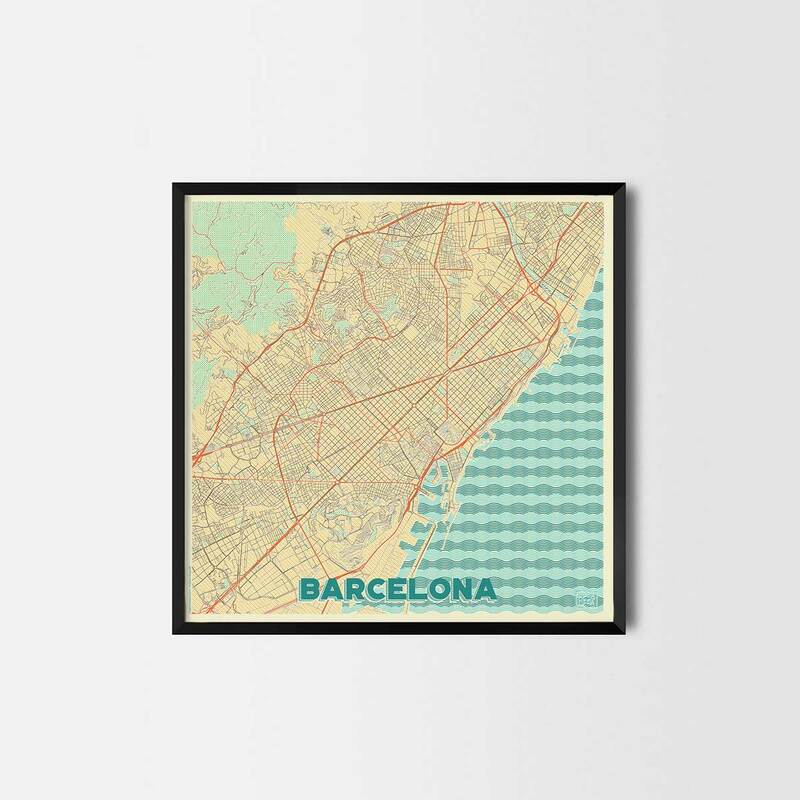 Barcelona city prints are high quality art posters prints of a great city. This particular Retro posters are a mix of hand picked old fashion colors, joined with a set of patterns. 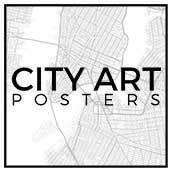 We spend hours of our work on cartography, typography and art poster design to deliver the cool art posters you appreciate. This home decor print gives a touch of your beloved place as a connection of art and posters in the interior. Perfect for your house and office or as a gift posters for friend. 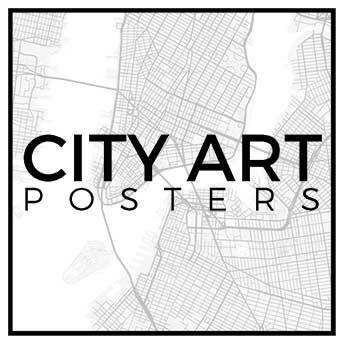 Make a statement with your favorite city as a part of your interior design.